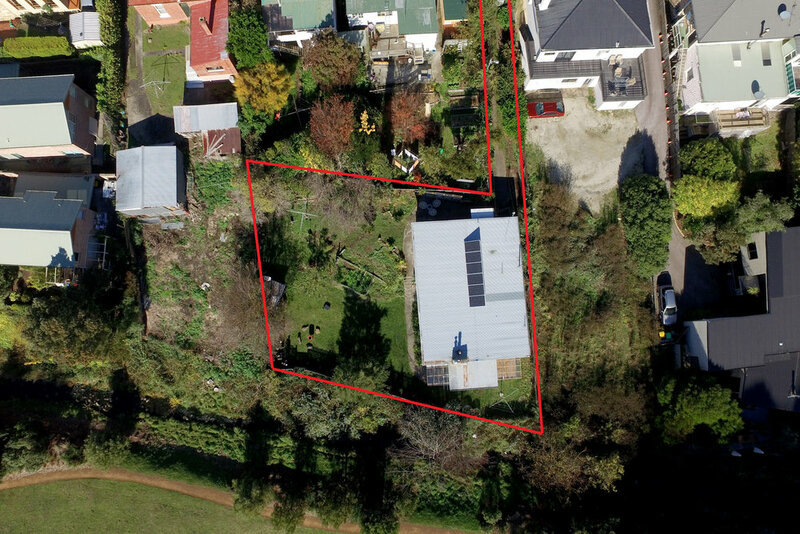 Unique opportunity to secure three apartments on a coveted and secluded Hobart Rivulet frontage allotment of 765 square metres. The property enjoys outstanding real estate fundamentals. 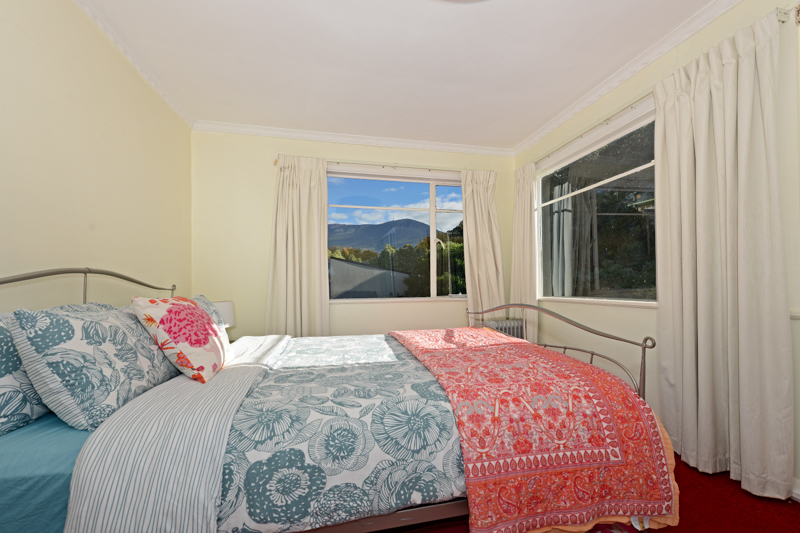 Prime inner South Hobart location, within close walking distance of St Johns’ Hospital, Macquarie Street shops and Hill Street Grocer, the Cascade Hotel, several private and public schools and reserves and walking trails. 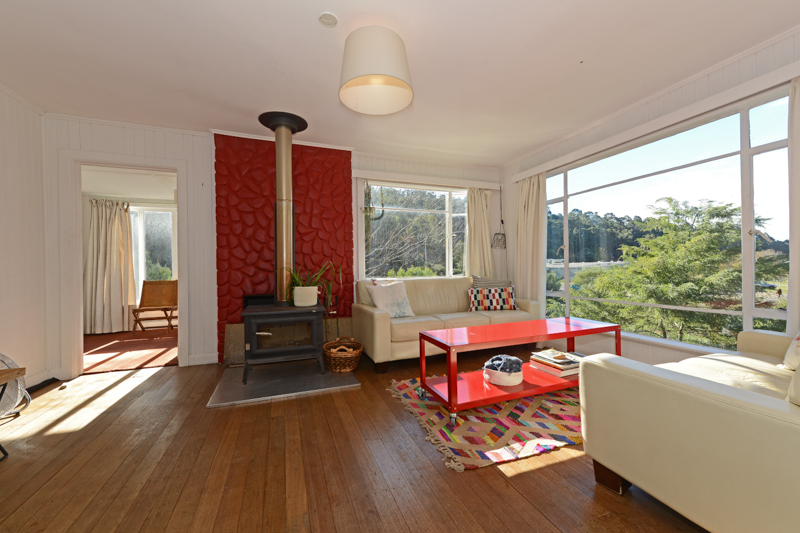 The site fronts the ever-popular Hobart Rivulet and overlooks Linear Park. All within a quiet no-through roadway. 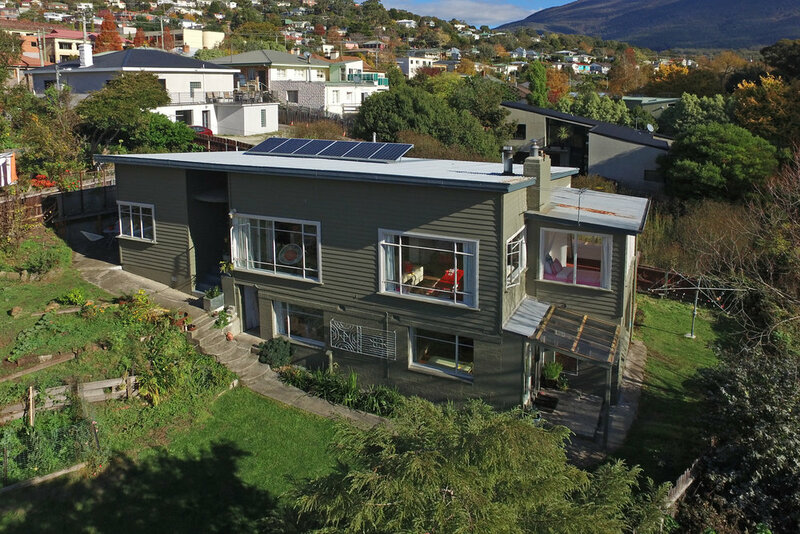 Last year the property generated approximately $72,000 in revenue from two of the apartments only on AirBnB, and has a fantastic set of reviews, not to mention solid forward bookings. The owner has operated the property to its optimum. 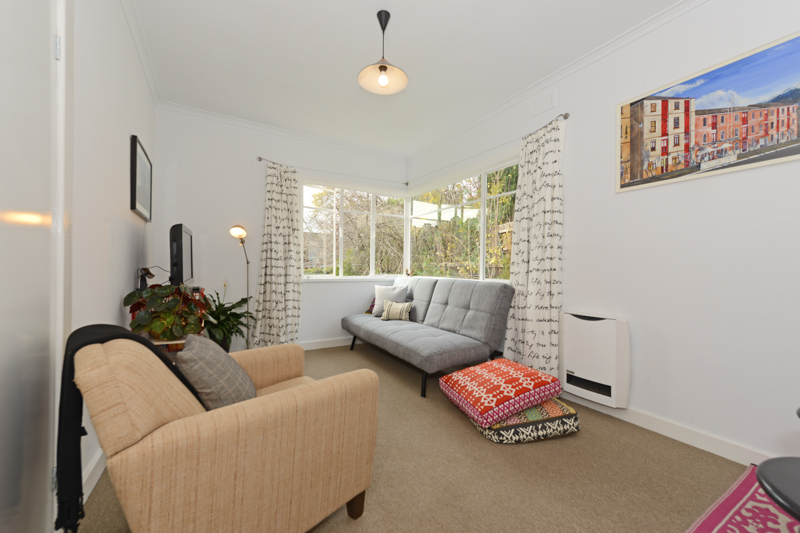 Converting the owner-occupied apartment into further short stay accommodation could increase returns to $130,000 or more per annum. Alternately, the property could be leased on a long-term basis, at c. $1,000 per week. 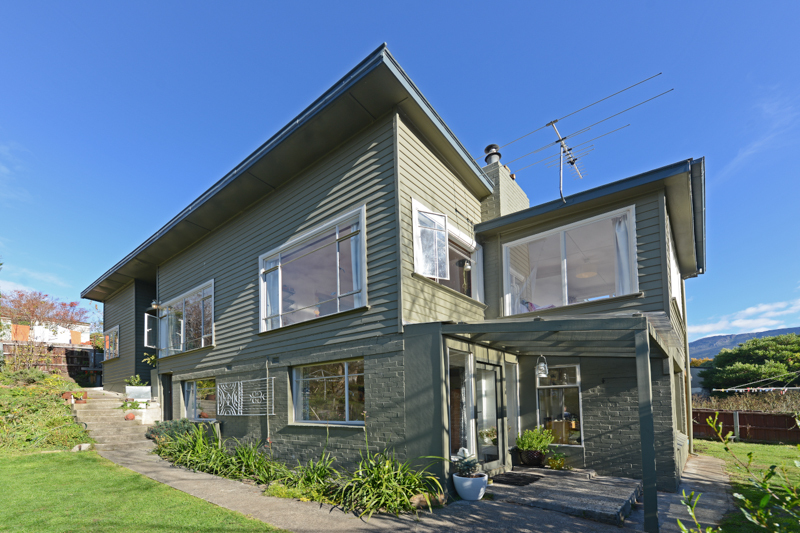 This is by any measure an outstanding residential rental return in what is a brilliant location. Furthermore, the existing building could be further redeveloped into a single family residence or the improvements demolished to make way for a new home or two, subject to the usual statutory approvals. Every which way, this is an exceptional investment and lifestyle opportunity.